Dundonald Railway Station, Then and Now... TICKETS PLEASE! 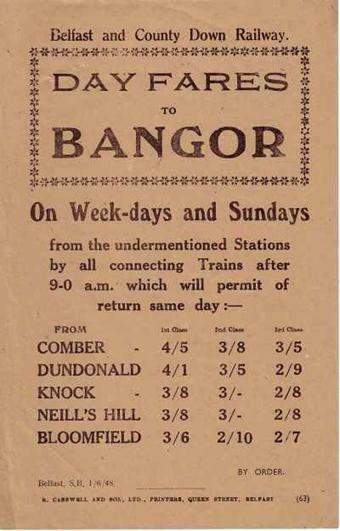 Belfast & County Down Railway Timetable from 1940 shows the journey time from Belfast to Dundonald as a sprightly 12 minutes. 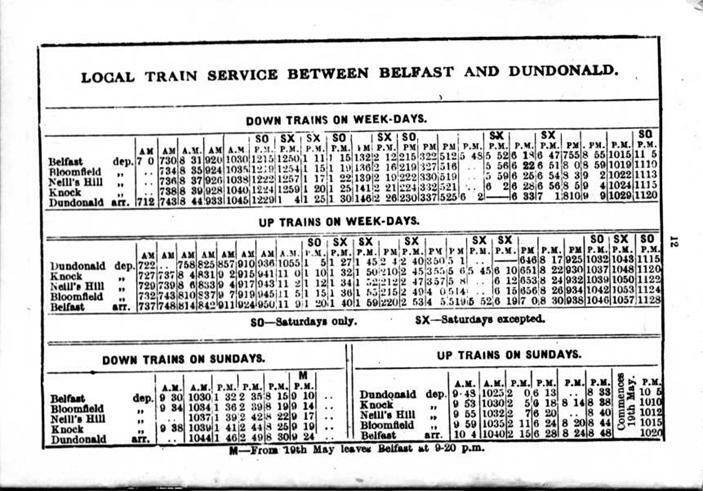 Note that the receipts above only account for passengers who bought their tickets at Dundonald. Passengers who paid for their fares at other stations are not included.